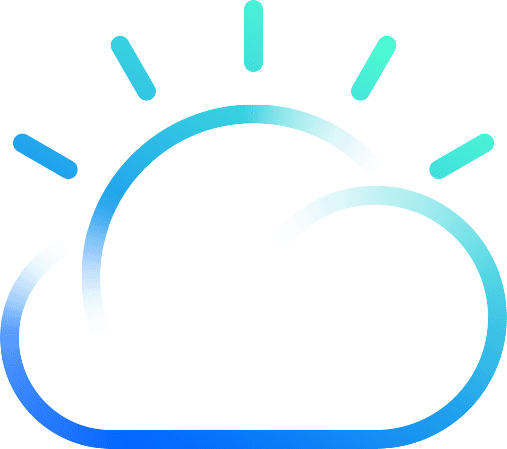 Cloud computing apps are always improving, this continuous innovation ensures your Apps are always getting better rather than quickly becoming outdated. Do you typically make appointments in the middle of the night? Neither do we! That's why we love the ability to hide morning and night hours in Calendar. Just check out the Hide morning and night lab in Google Calander settings. You can drag the slider to move the off hours out of the way. You can still view any events in the time range, it's just compacted together. Calendar Labs can be found in Calendar Settings and are a great way to test out new features and provide feedback to Google. What do you think?